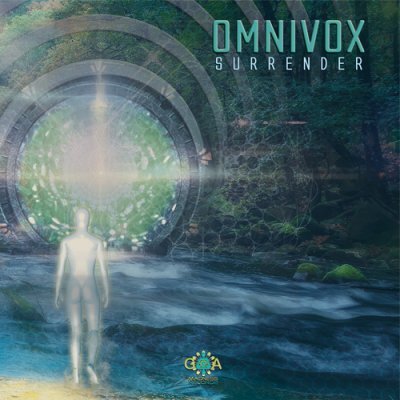 Goa Madness Records is proud to present you the new Omnivox album: «Surrender»! 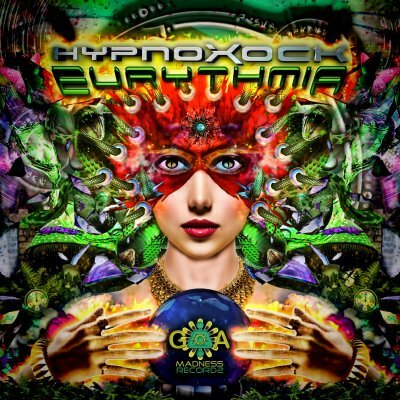 Goa Madness Records is proud to present you the 3rd studio album of Hypnoxock: «Eurythmia»! 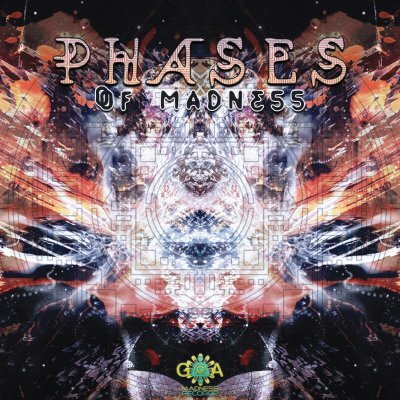 Goa Madness Records is very proud to present you their brand-new compilation, «Phases Of Madness»! 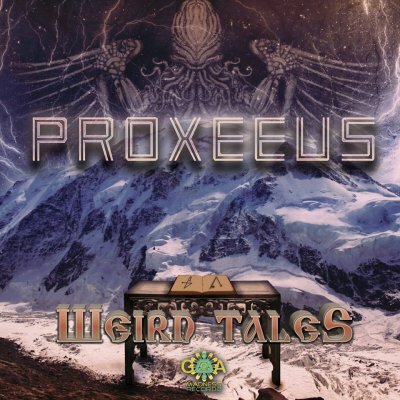 Goa Madness Records is very proud to present the second album of Jerome Lesterps aka Proxeeus: «Weird Tales». 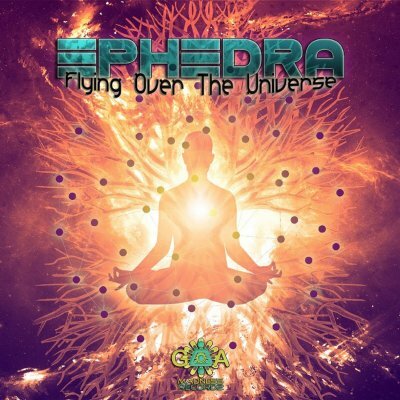 Goa Madness Records is very proud to present you the 2nd album of Ephedra: «Flying Over The Universe»! 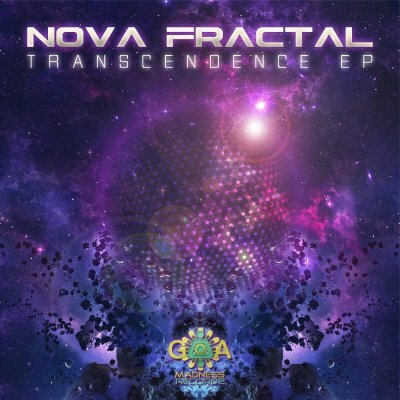 Goa Madness Records is proud to present you the new EP of Nova Fractal: «Transcendence»! 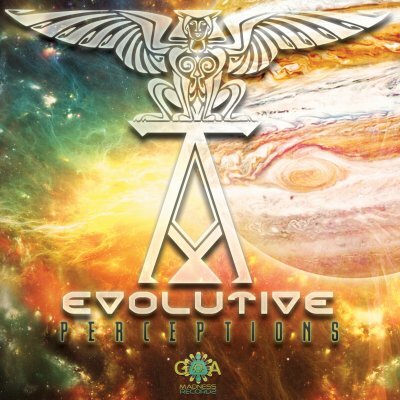 Goa Madness Records strikes again with a brand new compilation coming from outer space! 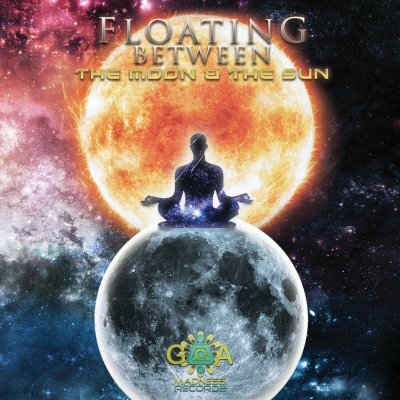 Goa Madness Records is very proud to present you their third release: «Floating between the moon & the sun»! 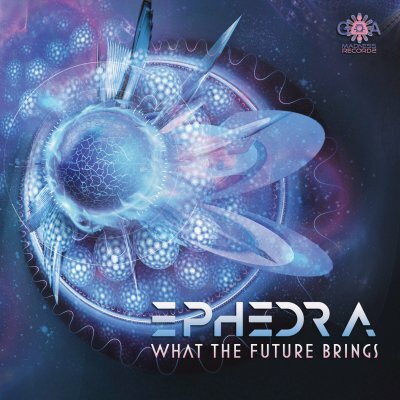 8 Beautiful tracks selected with love & passion by Ephedra & Kuririn! 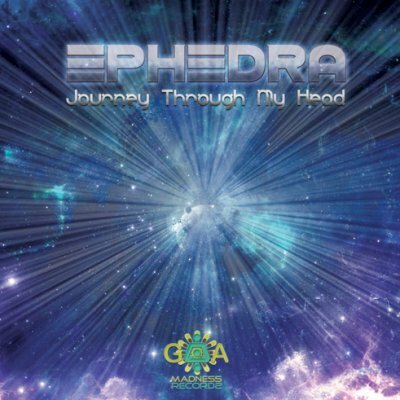 Goa Madness Records is proud to present you the debut album of Alexandre Cohen aka Ephedra: JOURNEY THROUGH MY HEAD! 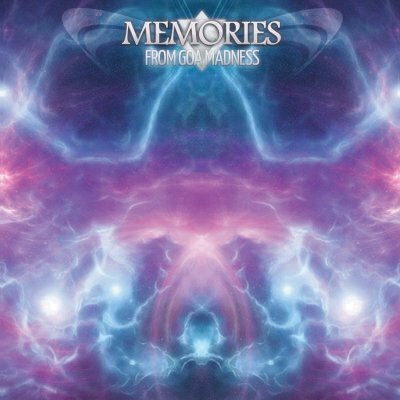 Goa Madness records is proud to present their very first compilation: Memories from Goa Madness! 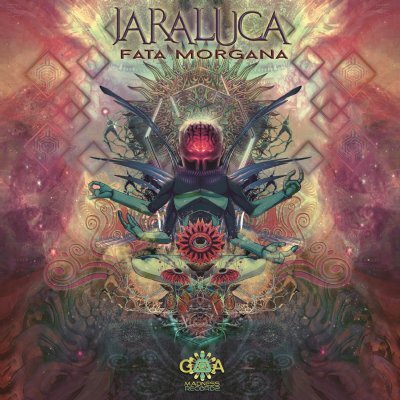 Nine beautiful Goatrance tracks carefully selected by Ephedra & Kuririn.